Women and few men in all four divisions were schooled on the effect of social media on the family. The Regional Delegate of Women’s Empowerment and the Family, Makota Isabelle Lafortune did not mince words during the commemoration of the 24th edition of the International Day of Families, May 15, when she said social media including Facebook and WhatsApphas drastically weakened family bond. There is less dialogue between husband and wife and even children since each person concentrates on chatting with friends, reading jokes and watching funny videos on social media. During the celebration of the Day attended by the representative of the Littoral Governor, the hundreds of participants were told that dialogue is indispensable for family’s stability and growth. Also schooled on family and civic education, parents were told to teach their children to respect all no matter their status in the society. The use of the two magical words; thanks and sorry was reiterated while cautioning parents to always be on time or in time rather than coming after the schedule. It is worth of note that the year 1994 was proclaimed as the International Day of Families by the United Nations due to changing social and economic status which have affected and are still affecting the structure and stability of most families around the globe. 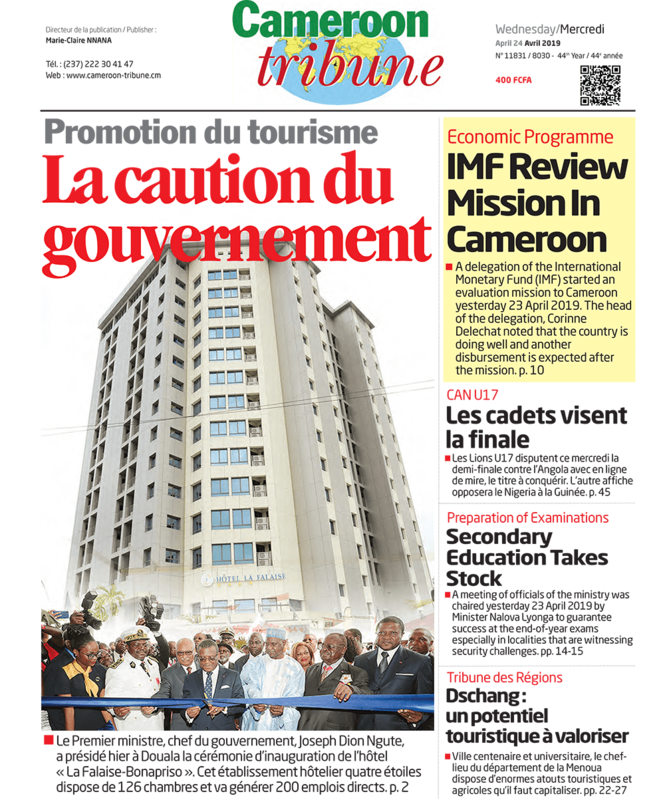 The 24th edition in Douala was celebrated on the theme: “Peace and Social Stability for Cameroonian Family”.